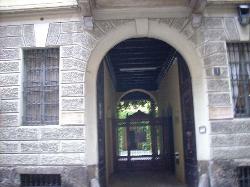 Manzoni was in the 19t.th century a very famous writer. 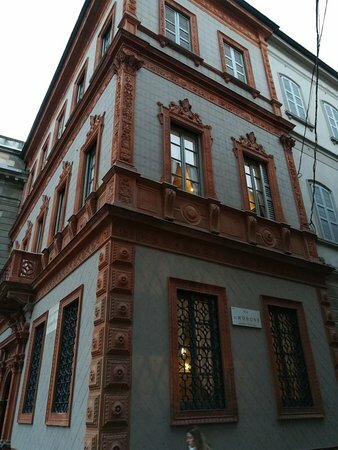 Here in this house he lived until his death. 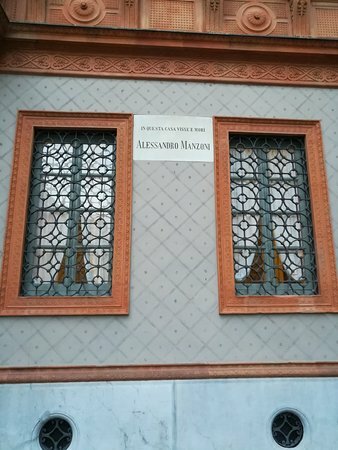 You can also visit the small museum dedicated to him and his works. 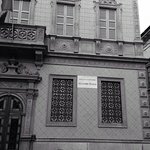 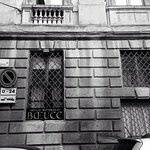 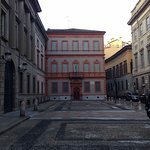 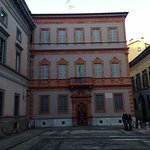 The small palace was the residence of the famous Italian poet and writer, Alessandro Manzoni, and his family from 1813 until his death in 1873. 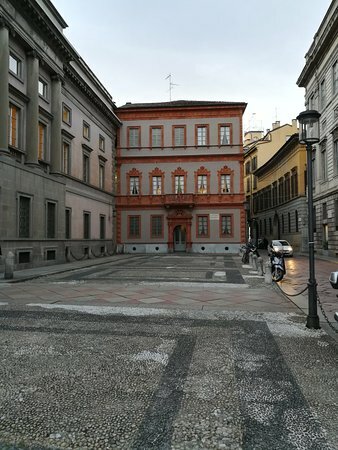 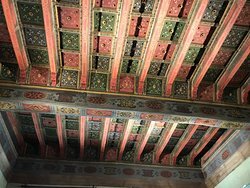 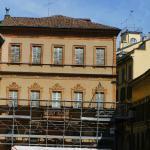 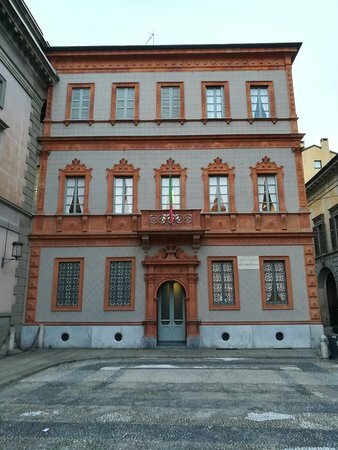 His texts and manuscripts are today conserved in the Casa Museo Manzoni in this house. 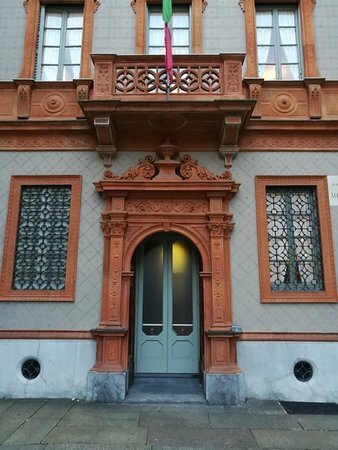 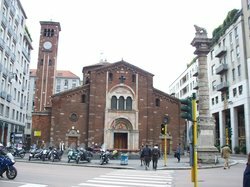 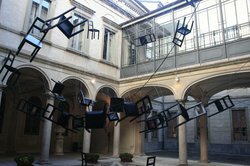 International visitors to Milan may not know who Manzoni was but this is a great place to visit. 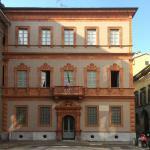 Manzoni was the Shakespeare of Italy and lived in the 19th century. 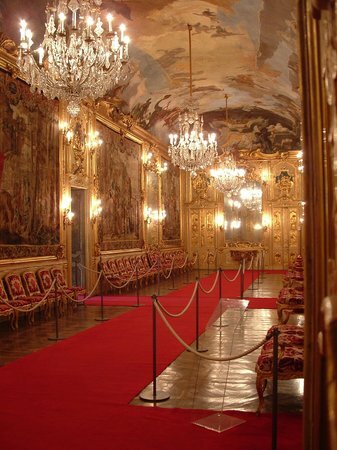 The house is large and beautiful. 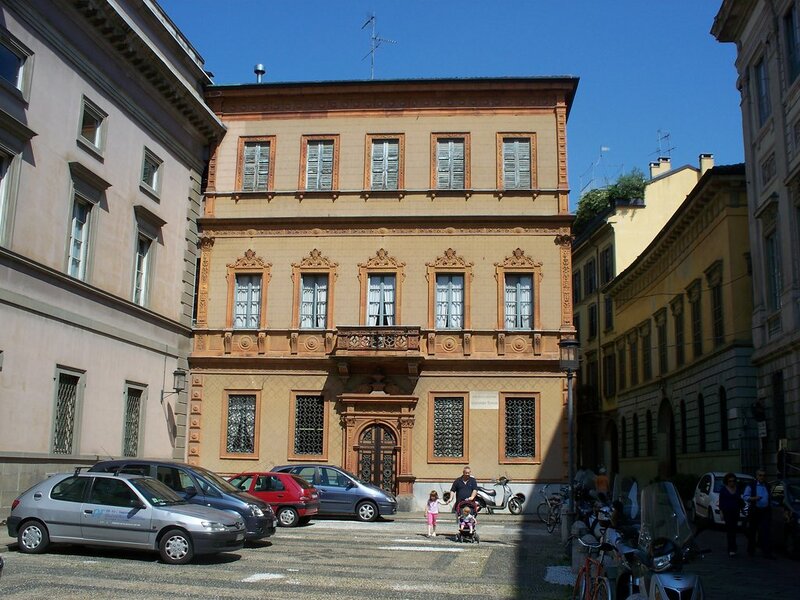 It is very close to La Scala. 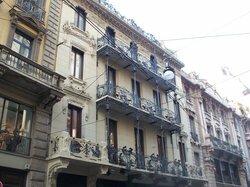 The Casa is right near the end of the the Galleria Vittorio. 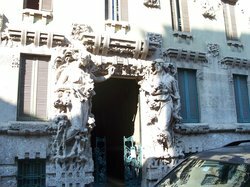 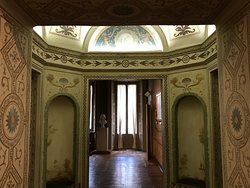 If you are in luck you can tour through the house which housed Italy's most famous author. 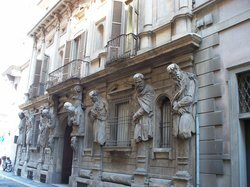 Just in front of the very pretty façade is a great statue of the author. 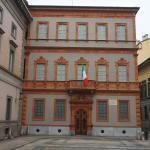 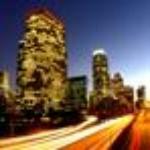 Get quick answers from Casa di Alessandro Manzoni staff and past visitors.